Coloring:Shown here with added hand coloring of highlights. Also available in original lithographic colors only. 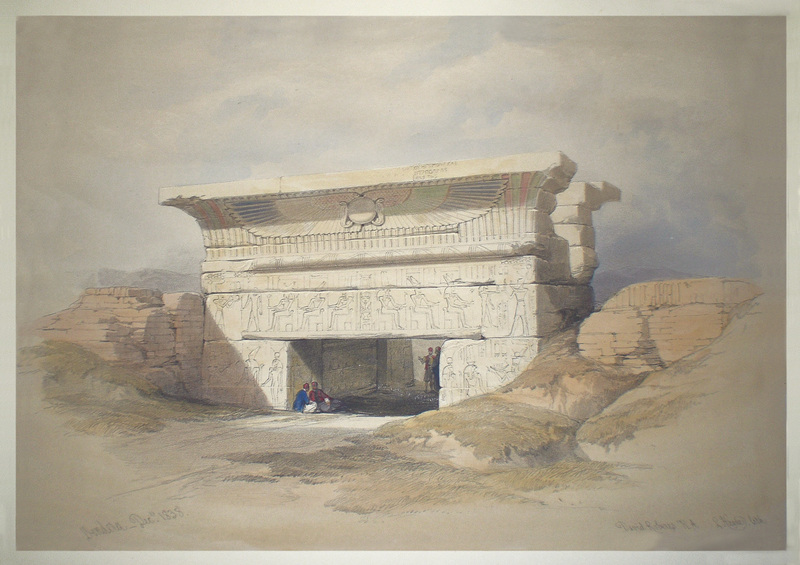 Comments: A very nice half-folio print, showing the buried eastern gate to the temple complex. Price: $350 uncolored, $425 colored. Image: 9 3/8" x 13 3/8"